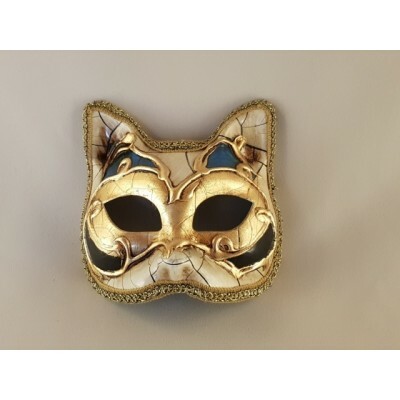 small cat shape,suitable for children from 4 to 14 years.Entirely hand decorated with the finest gold leaf. Small size colombina ,more suitable for children from 4 to 14 years. 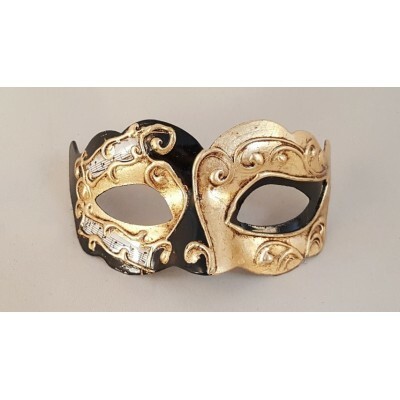 Entirely hand decorated with colored glitter and embellished with gold or multicolor beads and clear rhinestones. 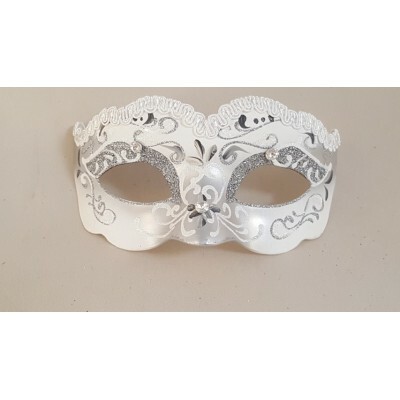 Small size colombina,its unique design called ICE inspired from winters beauties is entirely hand decorated using silver and white glitter,embellished with clear and bright rhinestones. 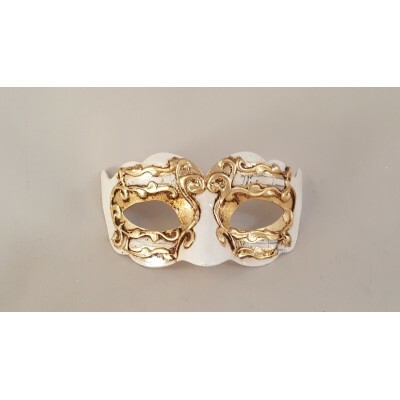 Is suitable for children from 4 to 14 years but can fit also to some women. 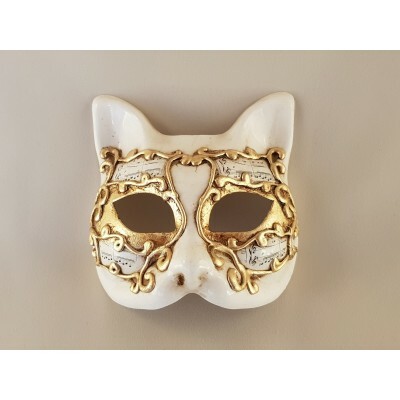 Small size colombina in a new and elegant design called IRIS. 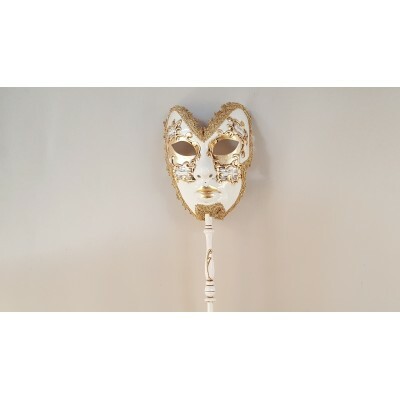 This mask is entirely hand decorated and coated with the finest gold leaf. More suitable for children from 4 to 14 years. 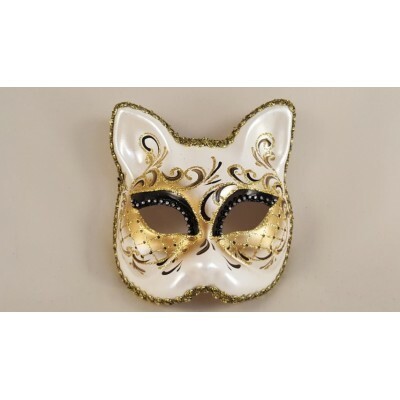 Zanny baby is a small size mask more suitable for children from 4 to 14 years. 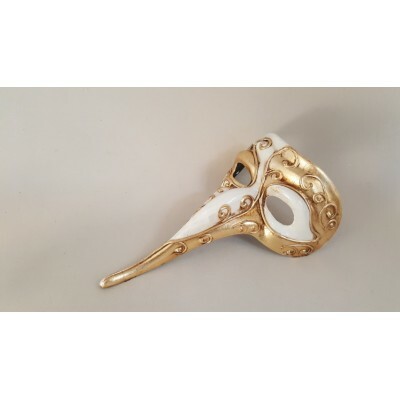 Entirely hand decorated with gold leaf. 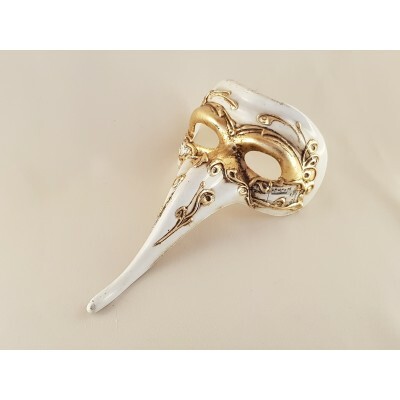 Small size Zanni ,IRIS design,entirely hand decorated and coated with real gold leaf. More suitable for children from 4 to 14 years. 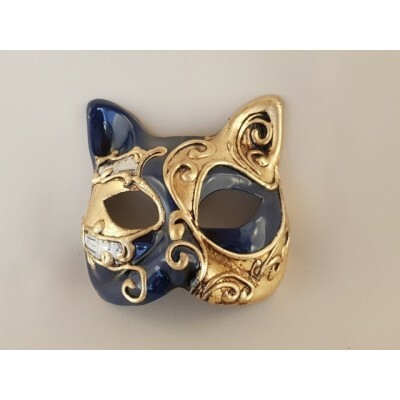 Small size, cat shape ,entirely hand decorated and coated with real gold leaf.Suitable for children from 4 to 14 years. 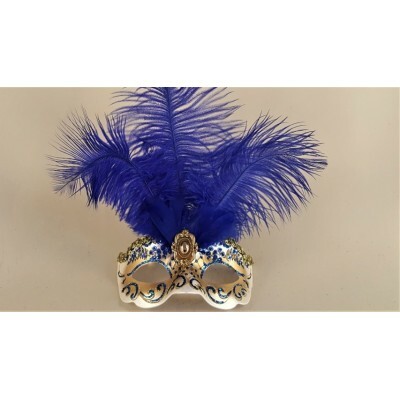 Small size colombina,entirely hand decorated and covered with colored glitter,embellished with real ostrich feathers. More suitable for children from 4 to 14 years.